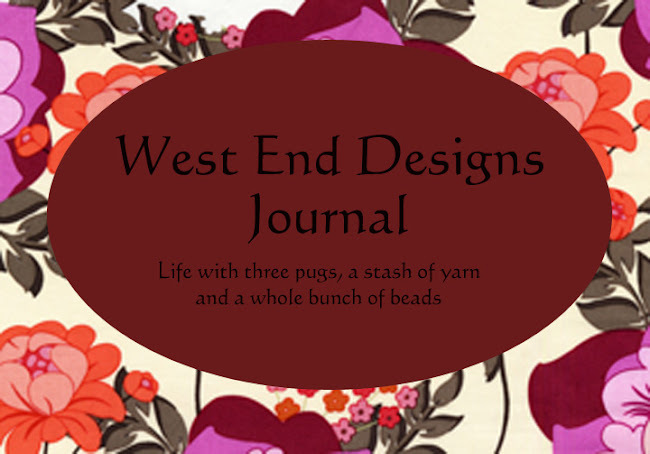 ~* West End Designs Journal *~: Where in the world is Carmen SanDiego?? Well, it has been a long time. I am here, no really, I am. I hurt my back and was laid up for a week or so. Damn raking did me in!! 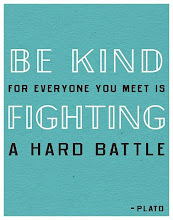 It does feel better now, (or should I say finally) thanks to some heat, homeopathy and massage. It's been awhile since I had a backache and I forgot how debilitating they really are. And I cannot believe next Thursday is Thanksgiving! Wowsa, time sure flies!! Time to peel the potatoes and roast the squash! No turkey in this house!! LOL. It's definitely getting colder out, it was in the 20's this morning. Brrr........ With the holidays right around the corner, I better get to knitting and finishing my gifts! It's a good thing I don't have too many to make! But the ones that go a long distance have to mailed soon. Very soon! So, that's all the news that is fit to report! I just thought I would check in and say HI! I'll be posting more now that I can sit at the computer for more than a minute!! I'm so sorry to hear about your back-glad you are feeling up to blogging again!